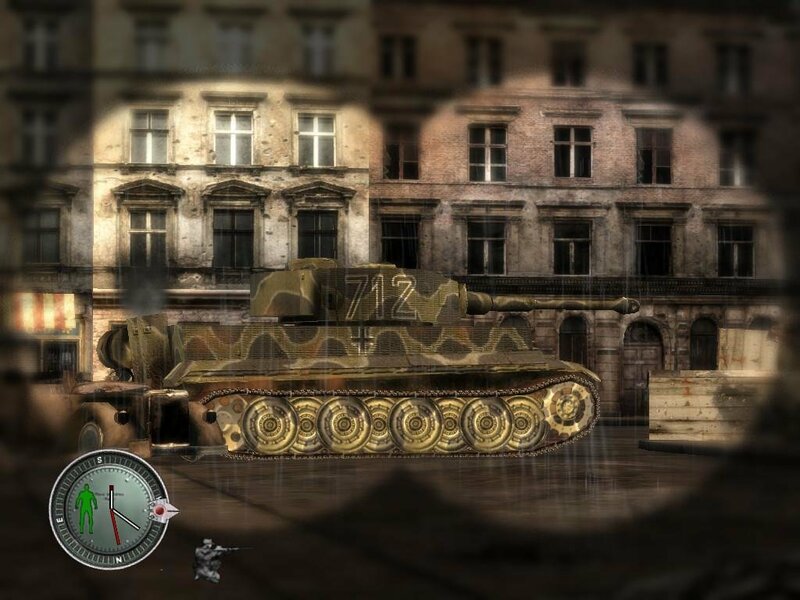 It’s times when you have to face off with a King Tiger that you might want to rethink your job. 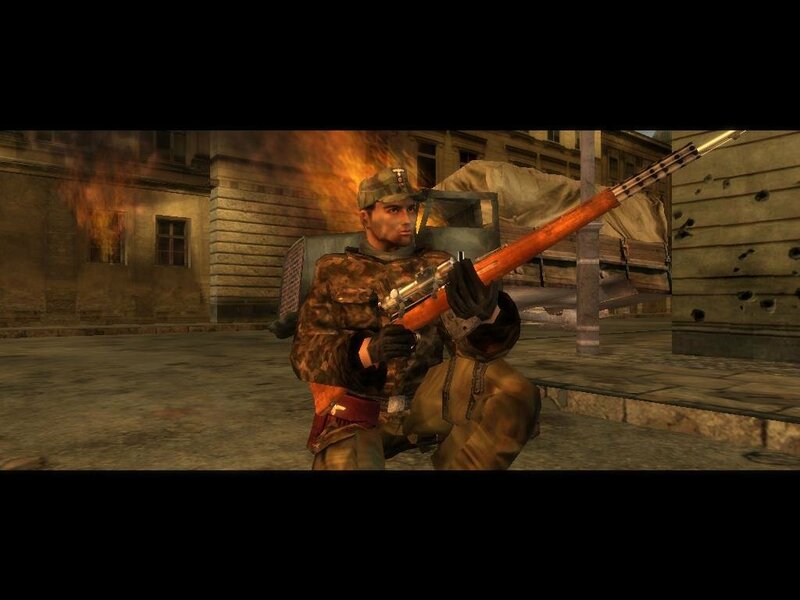 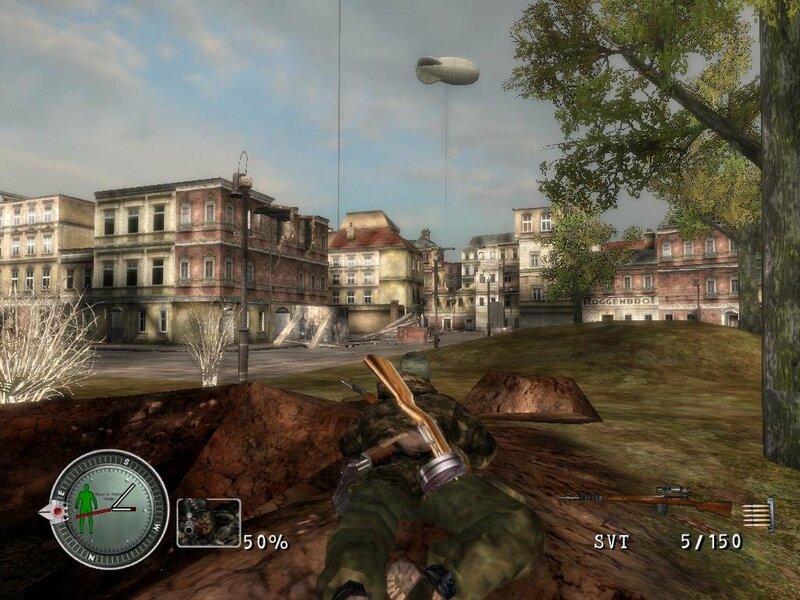 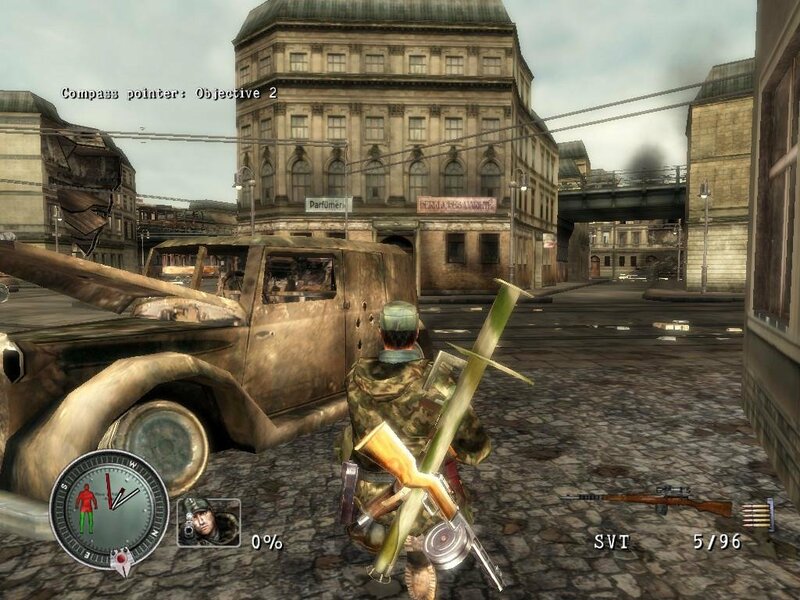 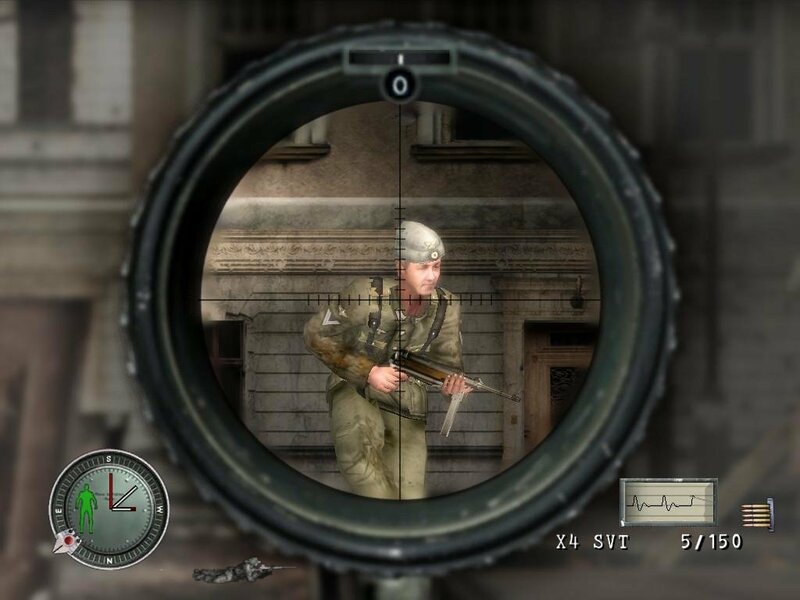 Give Rebellion a pad on the back for providing a tense experience as a World War II sniper. 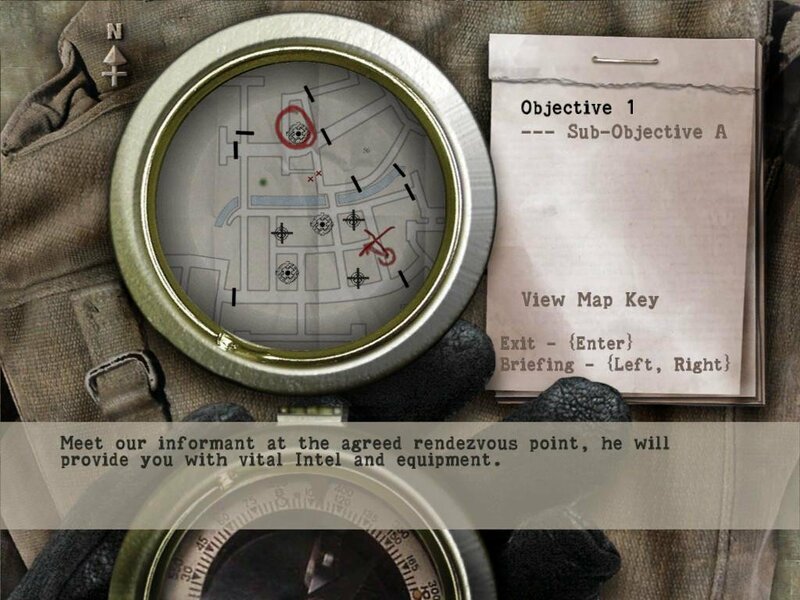 Your soft-spoken ingame persona – codenamed Eagle Watch – is employed by the OSS, a useful twist that helps explain why pretty much everyone wants him dead. 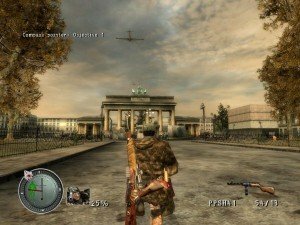 Loyal to no particular side and with limited resources, his job is to sneak through the middle of war-torn Berlin and steal nuclear secrets from both Soviet and German hands. 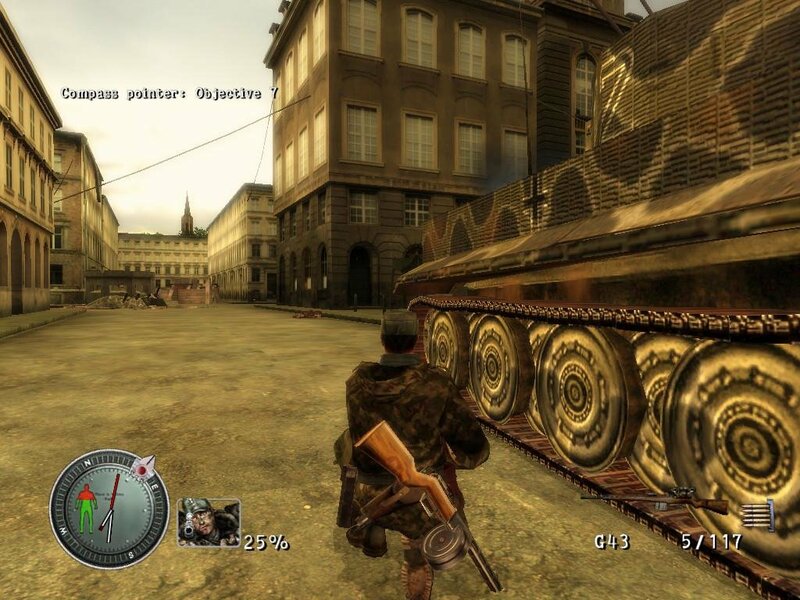 Don’t expect much historical authenticity from this title, though – you’ll oddly see Tiger tanks used by the Soviet NKVD, MG-42s deployed like sub-machineguns and heavy tanks vulnerable to a single, well-aimed rifle shot. 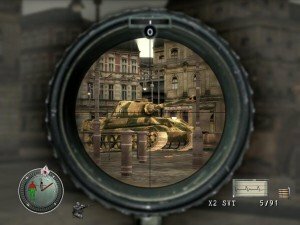 Look past these ridiculous aspects and you’ll find a great tactical shooter that lends a lot of weight on stealth and precision. 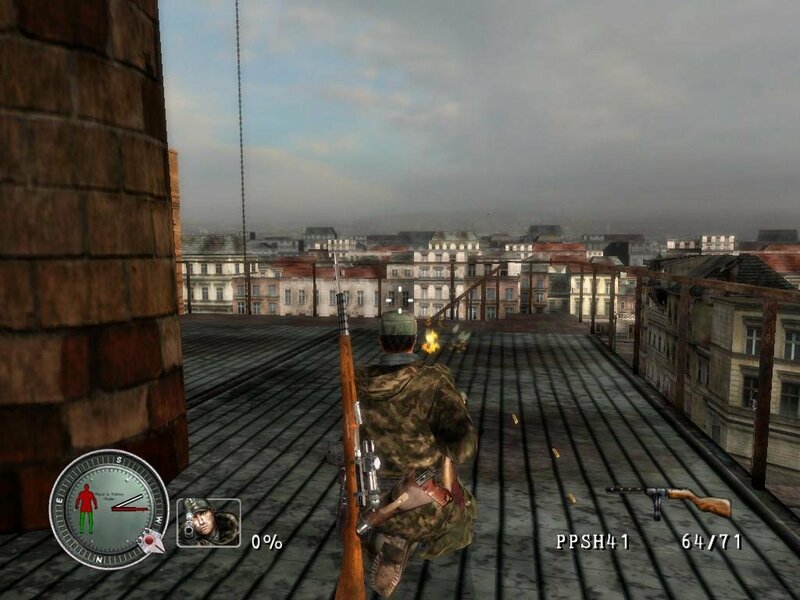 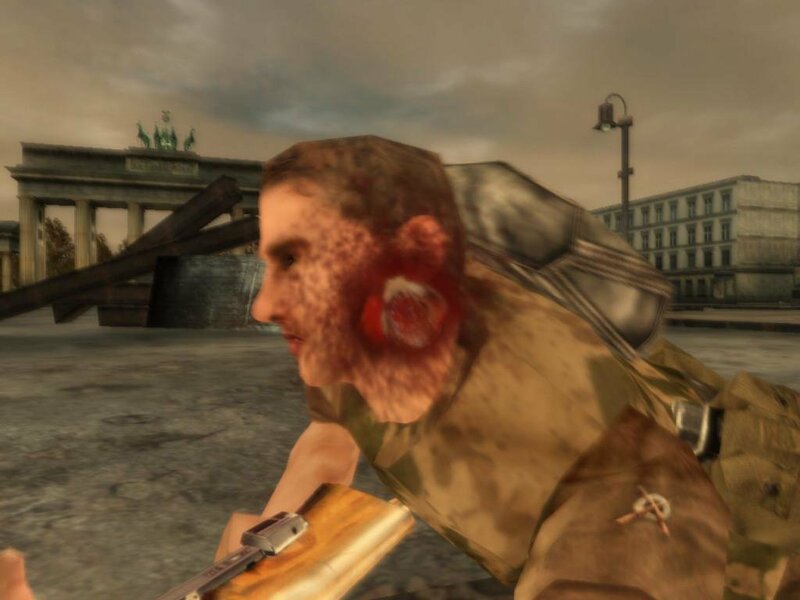 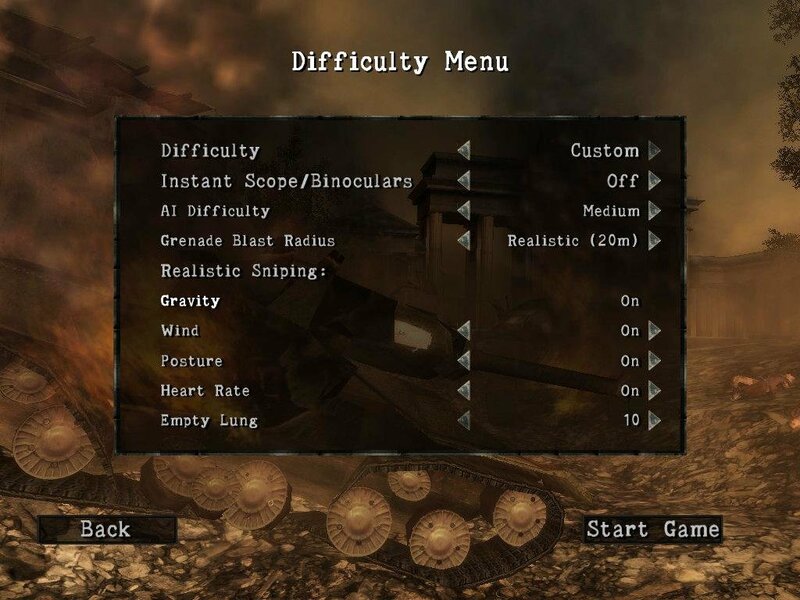 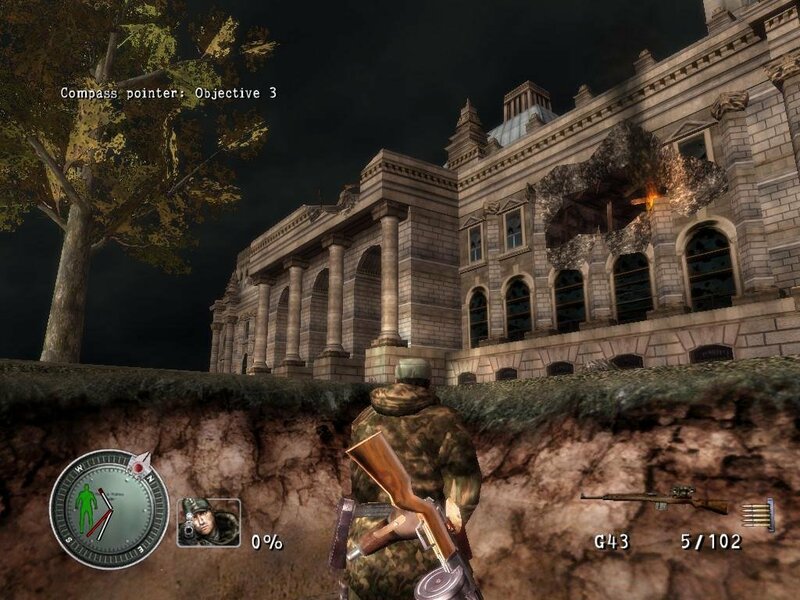 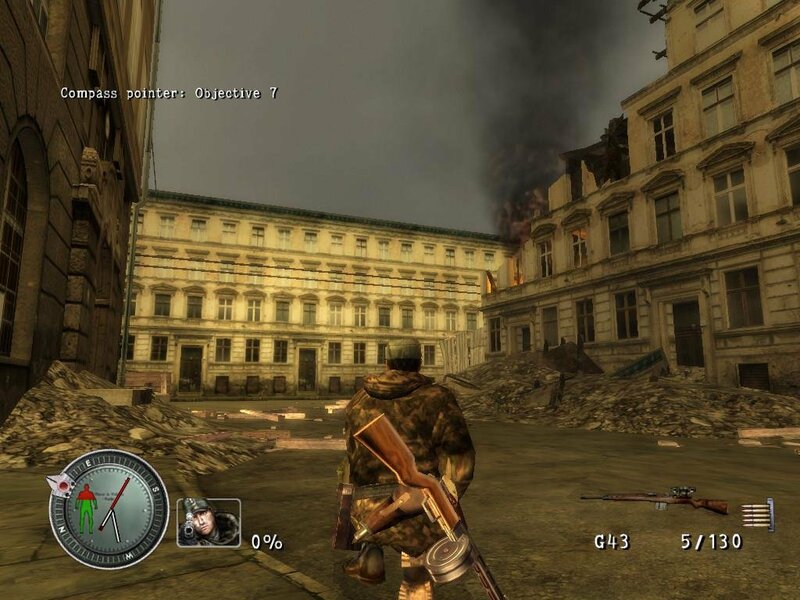 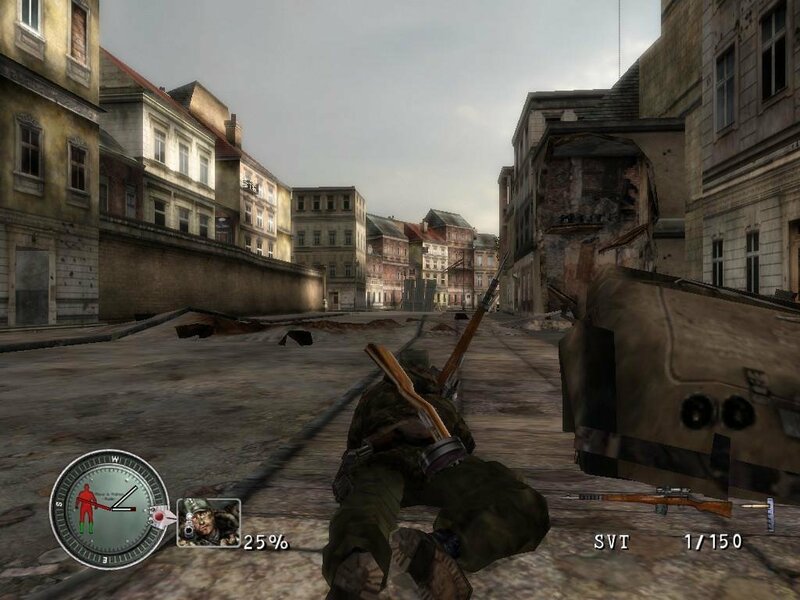 Awkward at best when forced into a close-quarter gun battle, Sniper Elite is best played by staying low, hidden, and picking off enemies with long-distance shots. 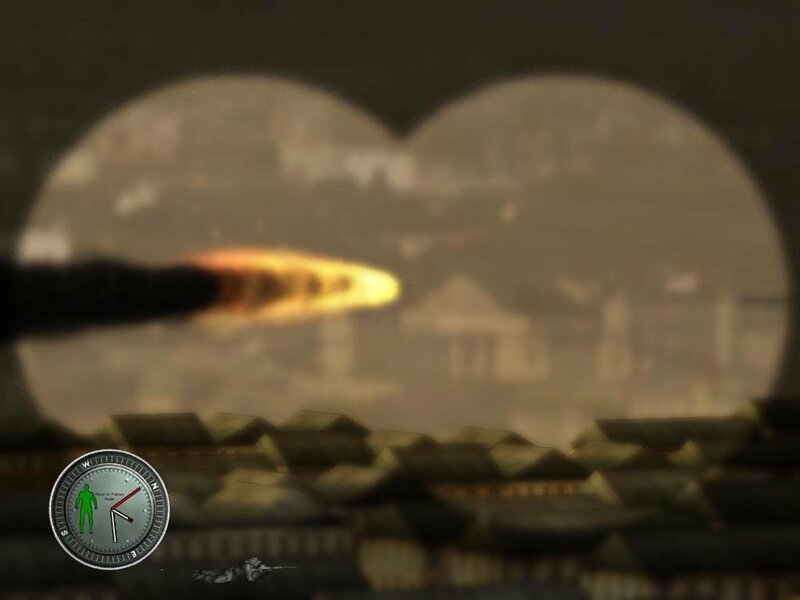 A lot of thought went into simulating the sniping experience, with variables such as wind, gravity and heart-rate having a direct impact on your bullet’s trajectory. 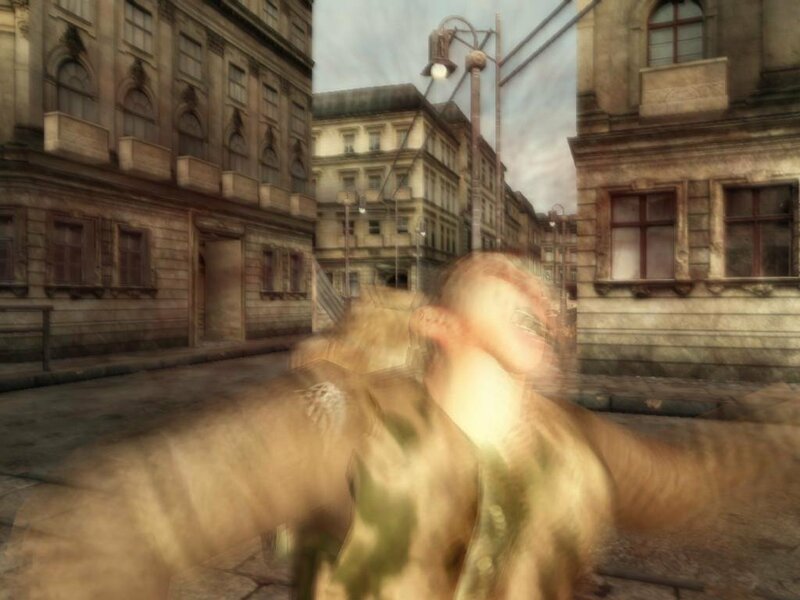 Keep your aim true, however, and the game rewards you with a sleek, slow-motion chase camera of your bullet as it whizzes through the air into an unwary opponent’s noggin, with splattery results. 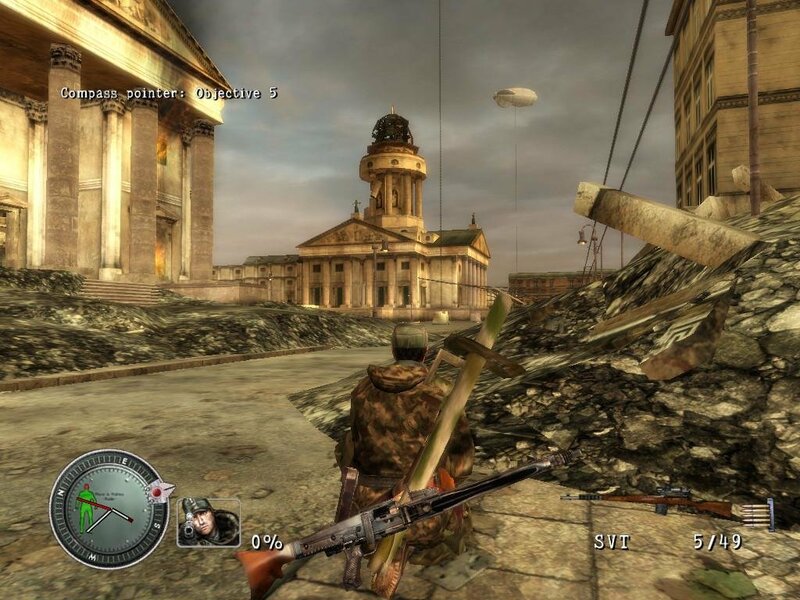 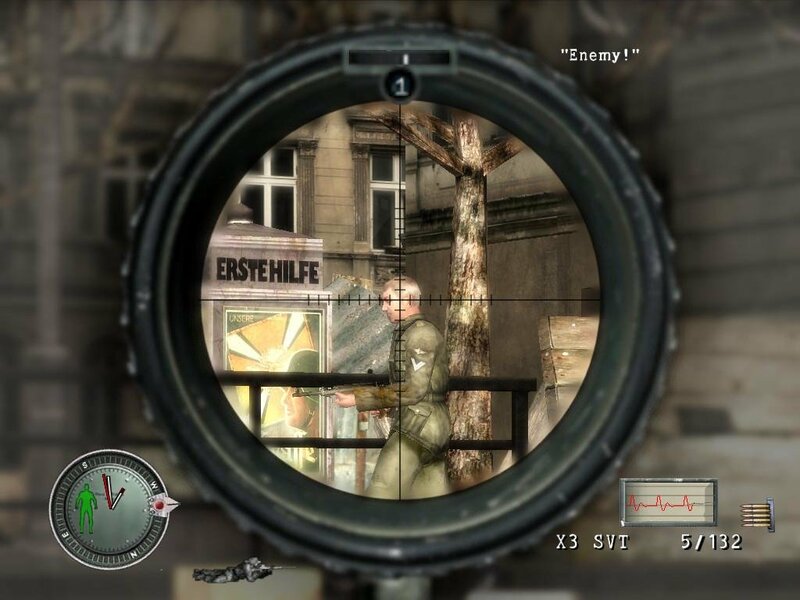 There’s a lot more to sniping around Berlin than a steady aim, of course. 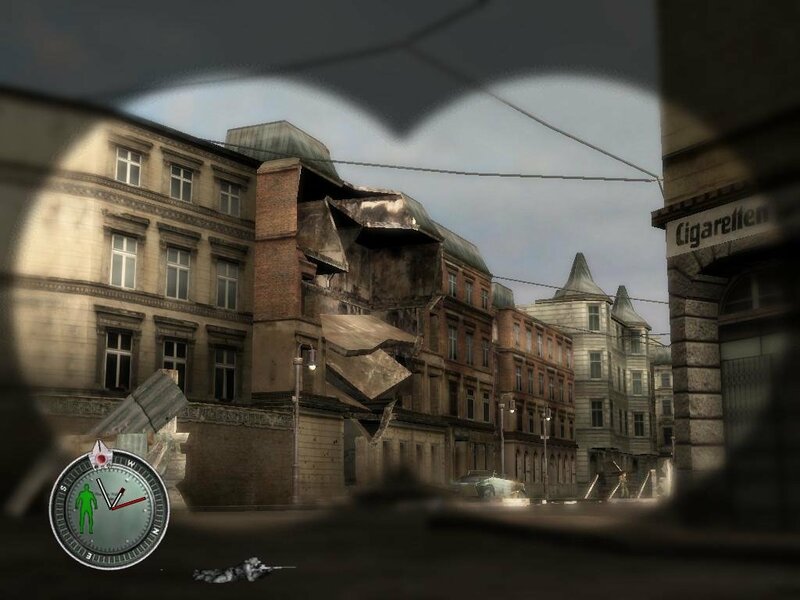 You creep around devastated city streets and ruined buildings, always keeping low and both eyes open, either ambushing unwary patrols or avoiding them altogether. 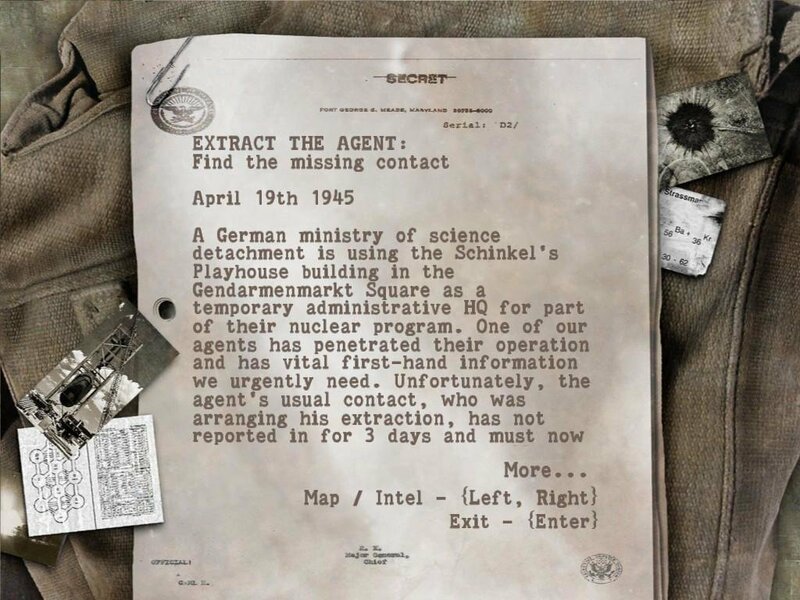 With the exception of one or two “Don’t raise the alarm!” missions, going in perfectly covert is entirely optional. 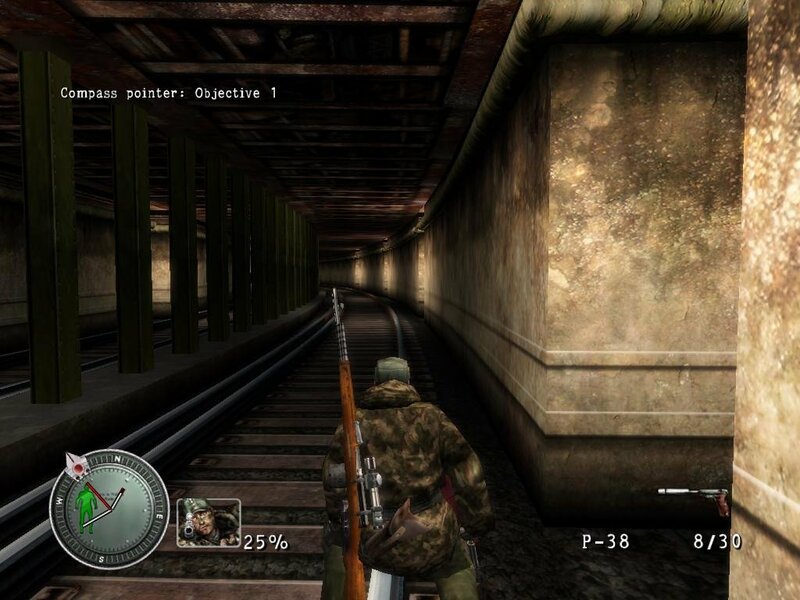 You have a choice of either deploying a silent yet horribly short-ranged pistol for quiet kills, or using nearby noise (like artillery barrages) to mask your sniper shots, a device cleverly ripped from Enemy at the Gates. 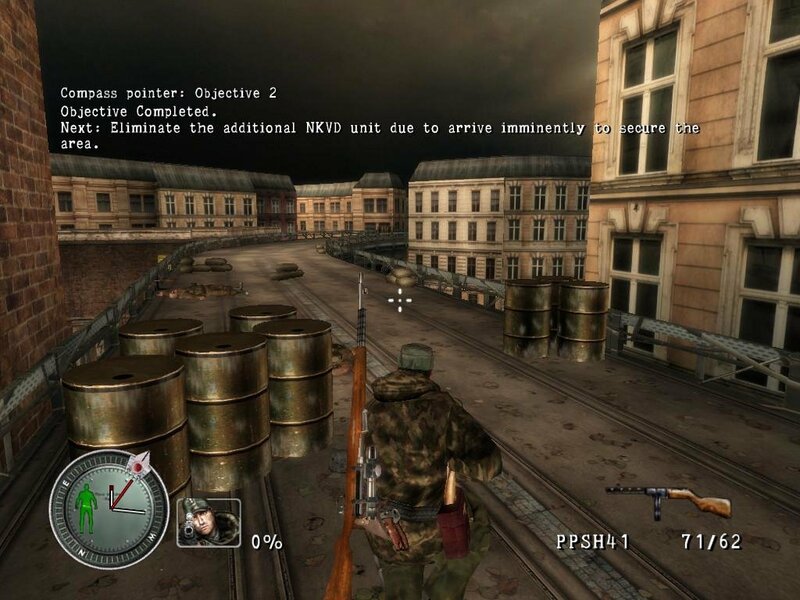 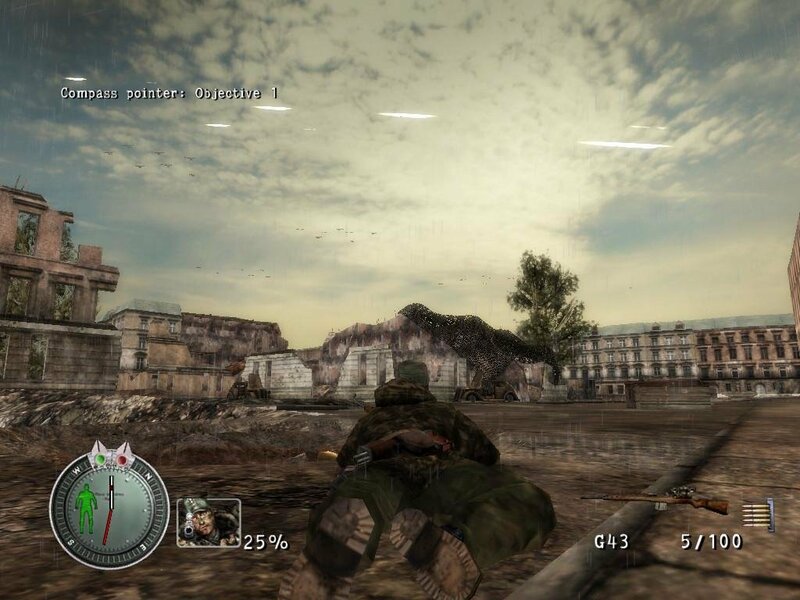 In some portions you can simply spray and pray third-person shooter style, with a secondary automatic weapon (anything from a PPS-41 to an MG-42 can be carried), anti-tank launcher or several types of special explosives allowing for greater destruction. 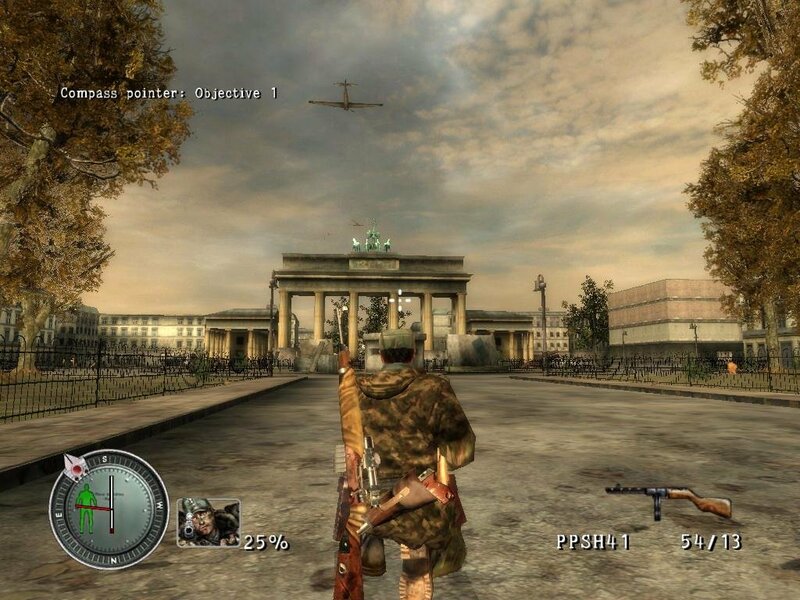 You’ll visit many historical places in Berlin, such as Brandenburg Gate seen here. But overall this here’s a quality action game. 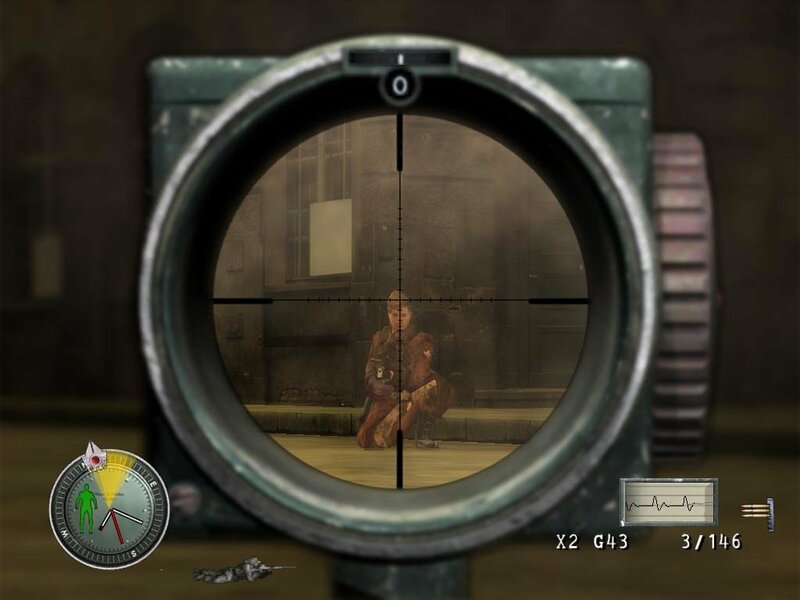 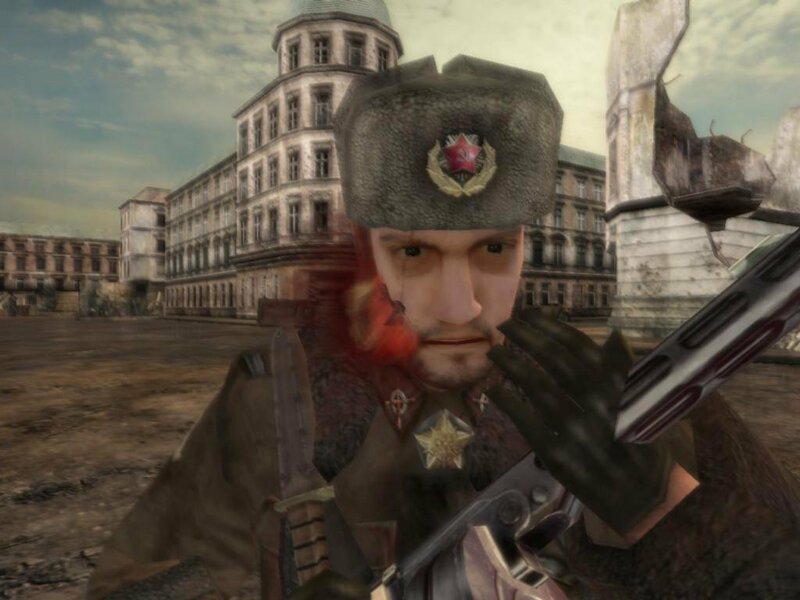 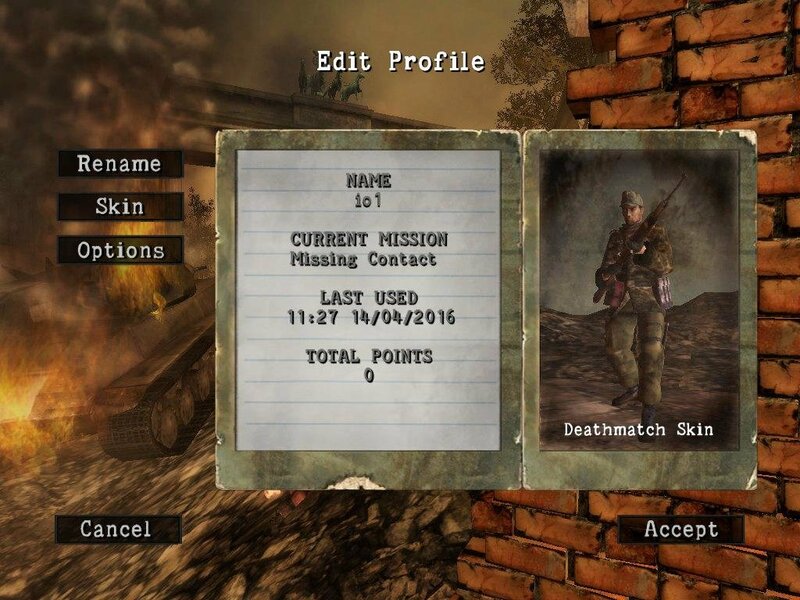 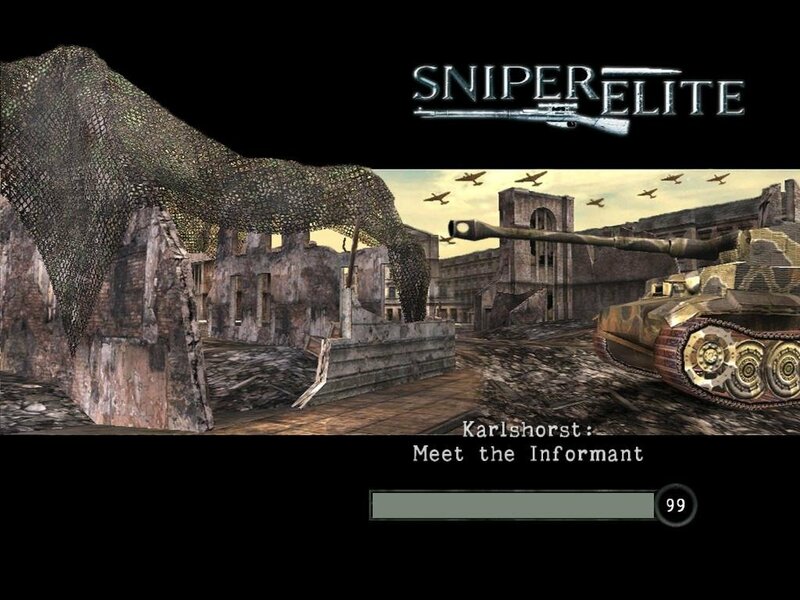 While probably not accurate enough to satisfy history buffs, casual players looking for a little bit of sniping fun in their shooter will likely find Sniper Elite to their liking. 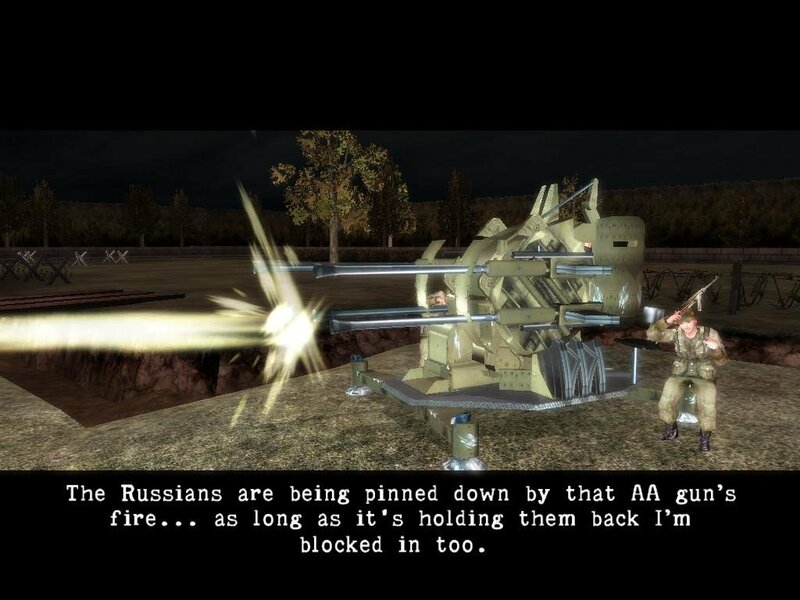 Any chance of getting this one up again?